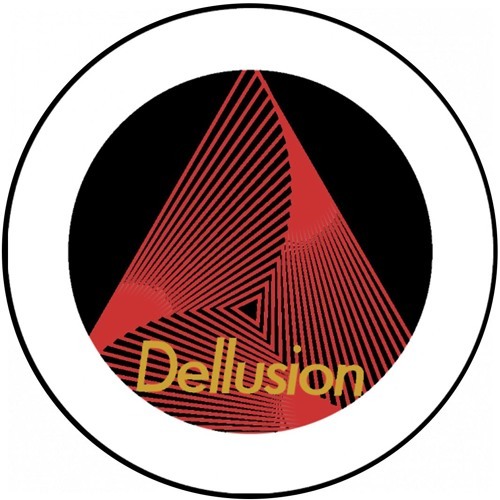 Dellusion Records is the record label for beginning producers. Founded by @dragunovofficial back in 2015. Has grown out to be a small independant label specially founded for small artists which want to grow in the music industry.